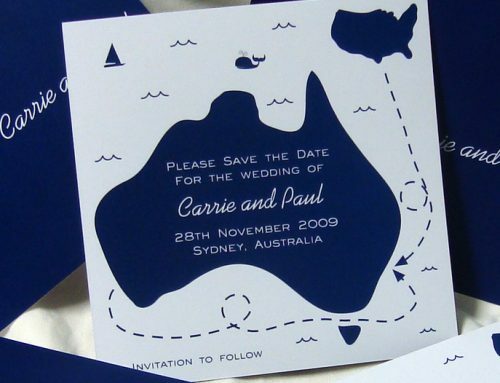 Today we are showcasing some of our more unusual wedding invitations. 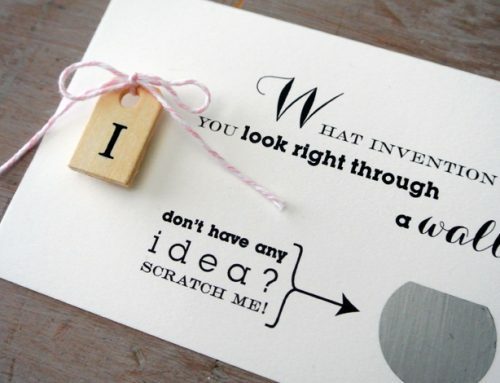 Whether they be stamped in leather or printed onto eco-friendly paper that turns into a basil plant! 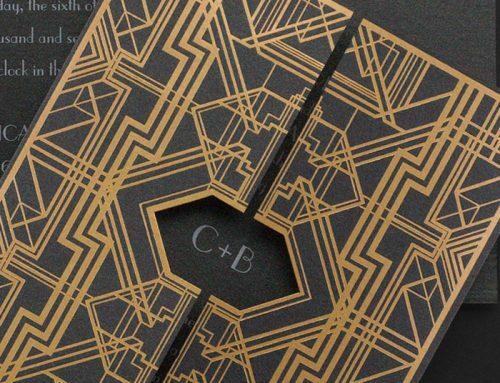 These showstopping and unusual wedding invitations and save the date cards are just a small variety of our ever changing range. 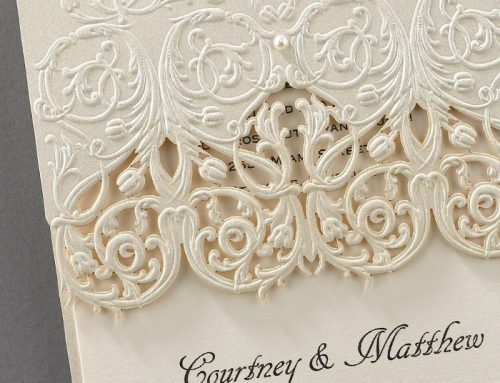 Keep checking back, as we update and expand our range we will be including more of our unique and unusual wedding invitations here! 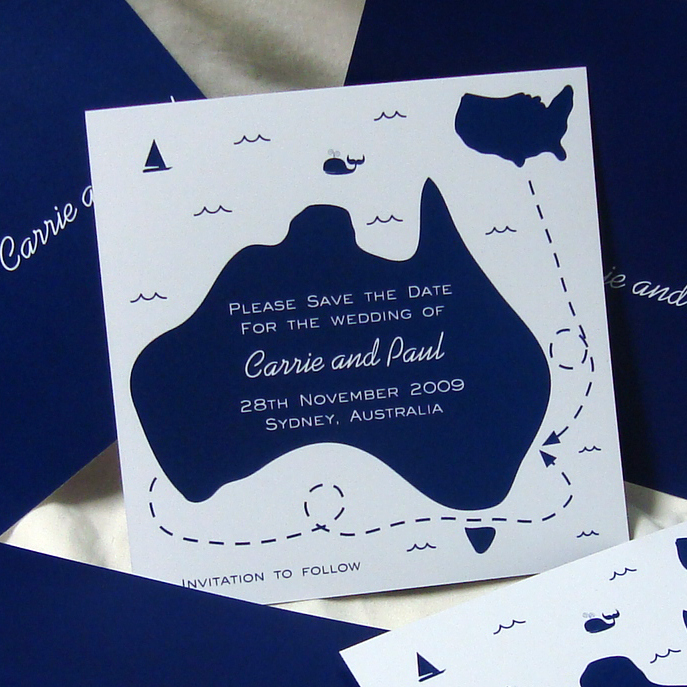 Yup, you heard it right, these unusual wedding invitations are stamped into faux leather. 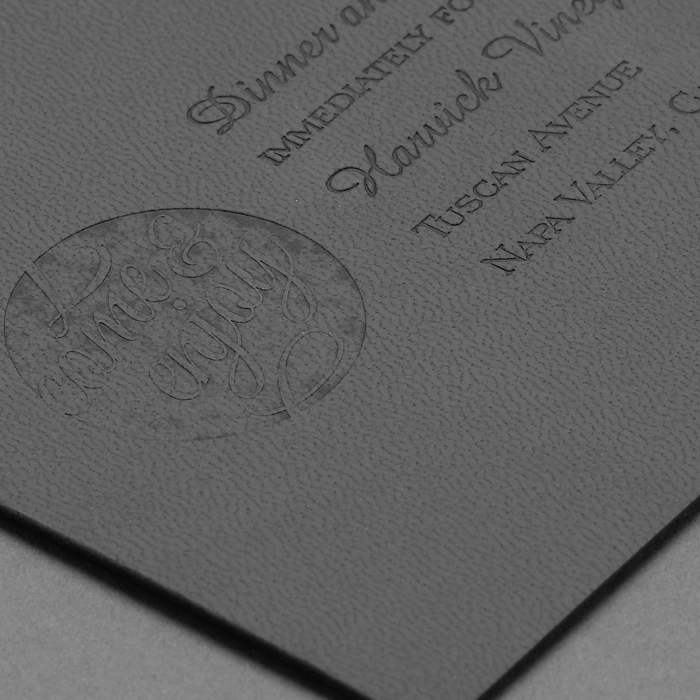 Your initials are stamped into the leather with your wedding date underneath. 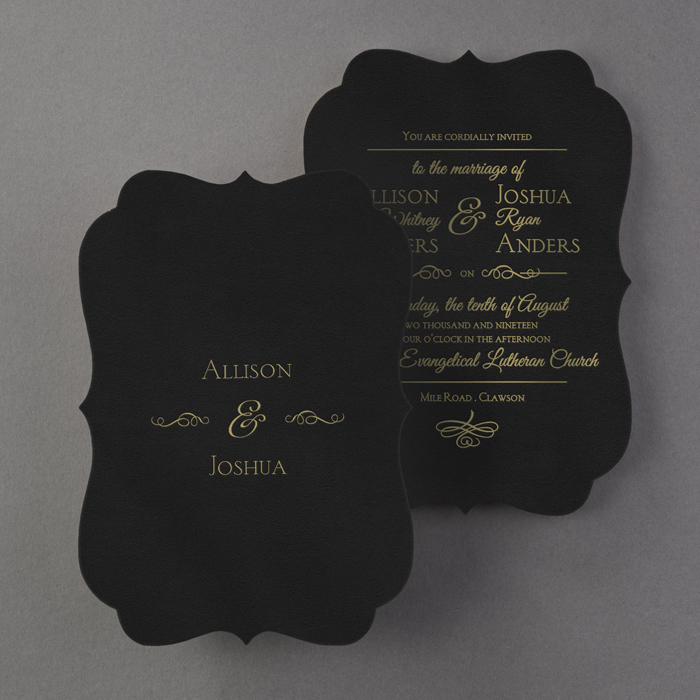 Invitation wording is then printed to the right all in whatever font style or styles you like! 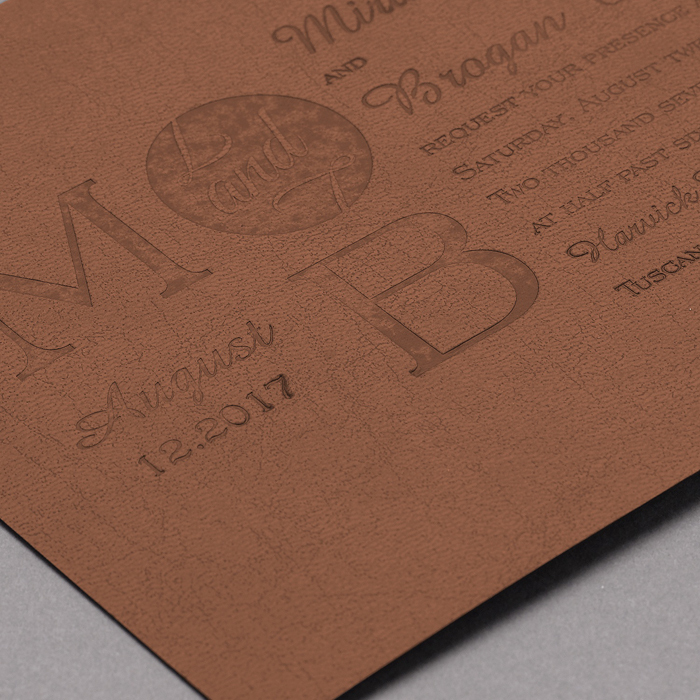 Choose your look from either brown or grey leather, these are perfect for a rustic or country wedding. 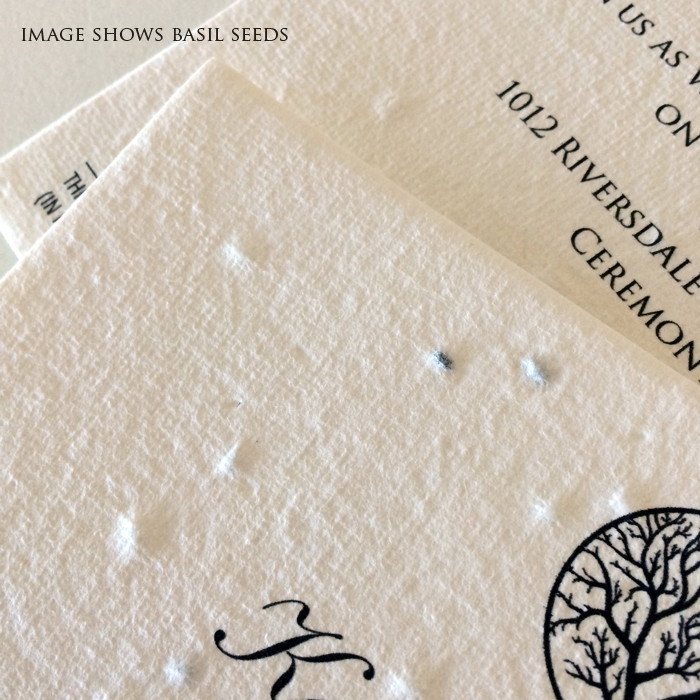 Our eco friendly seed paper is handmade and due to the distribution of the seeds, no two pieces and no two invitations are the same! Select your seed from our range including Basil, Carrot, Lettuce, Oregano, Parsley, Swan River Daisy, Thyme and Wild Rocket. 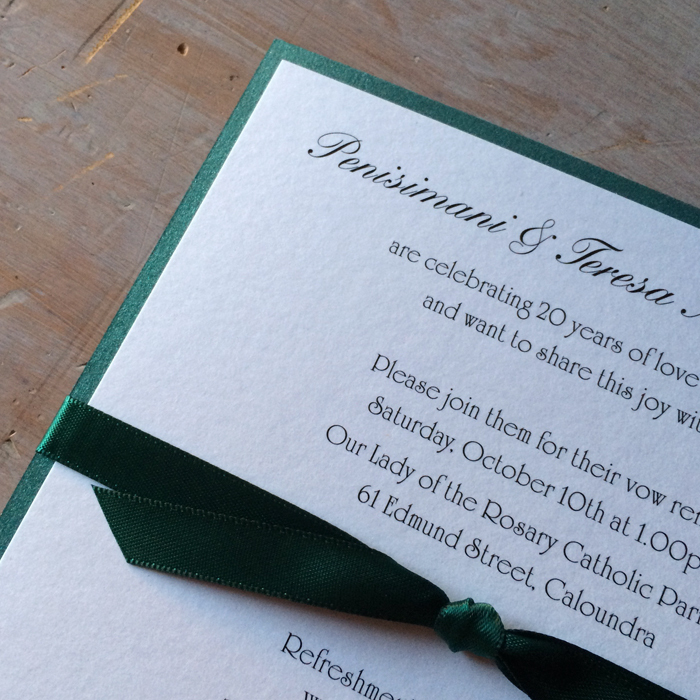 We then print your invitation details and design onto this gorgeous recycled paper stock along with planting instructions on the bottom. 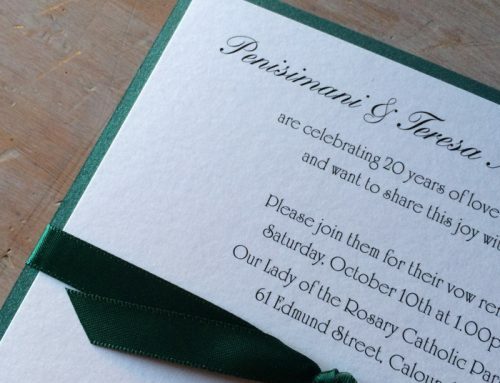 We just hope your guests wait until after your celebration to plant their unique and unusual wedding invitations! 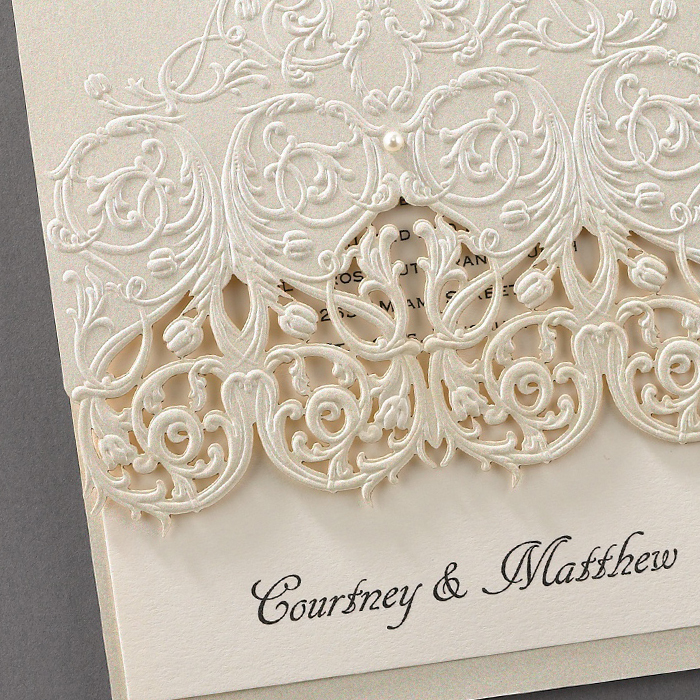 We have a range of different styles to choose from when using this paper and can also create a custom design or use a design you have already created! 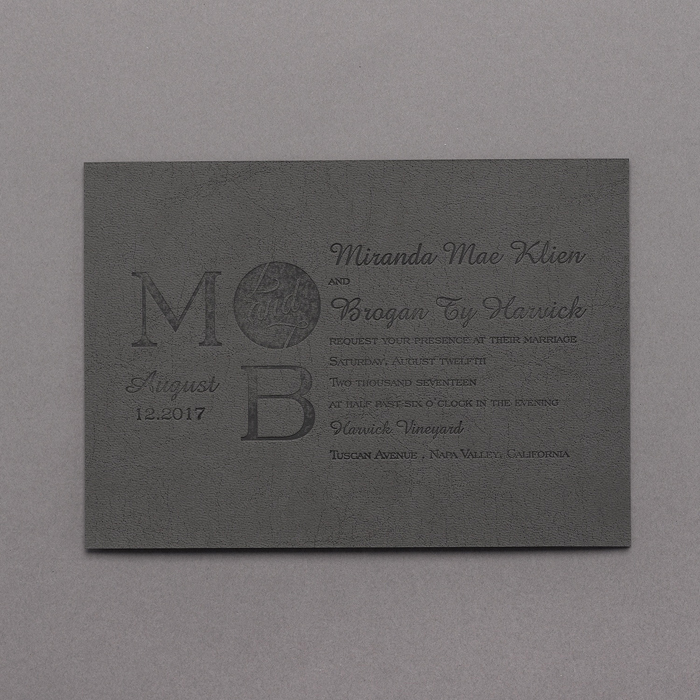 For more information and to see our current seeded paper designs, just follow the link: Seed Paper, Plantable Wedding Invitations or contact us to create a custom seeded paper invitation design for your wedding. 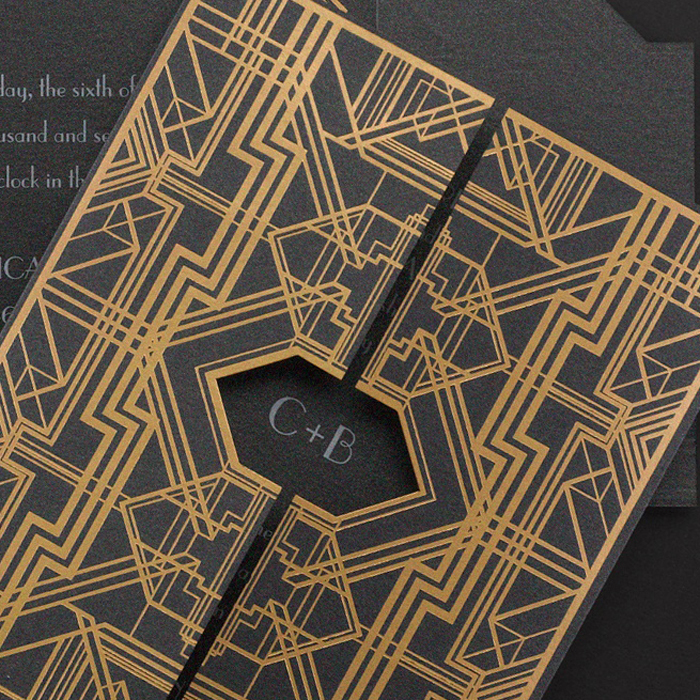 No, I am not kidding, these unusual wedding invitations are velvet. 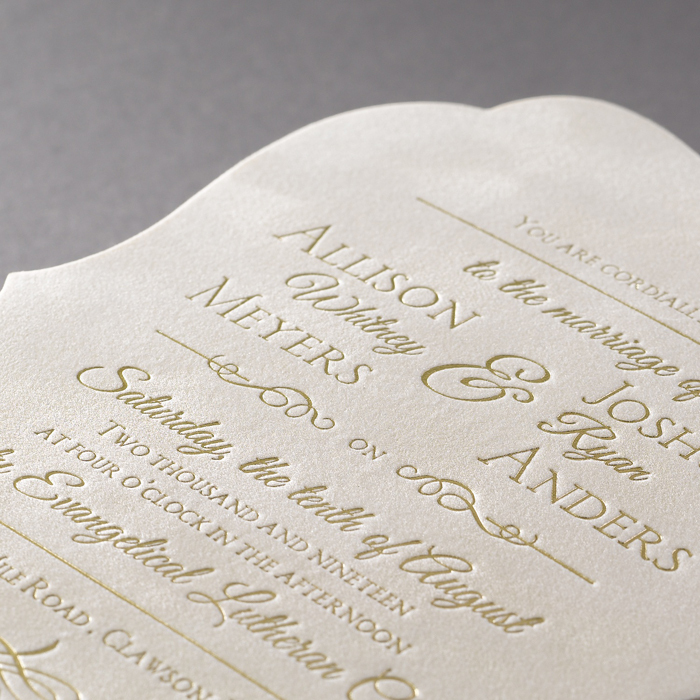 The velvet is foil stamped with your invitation wording in your choice of foil colour. 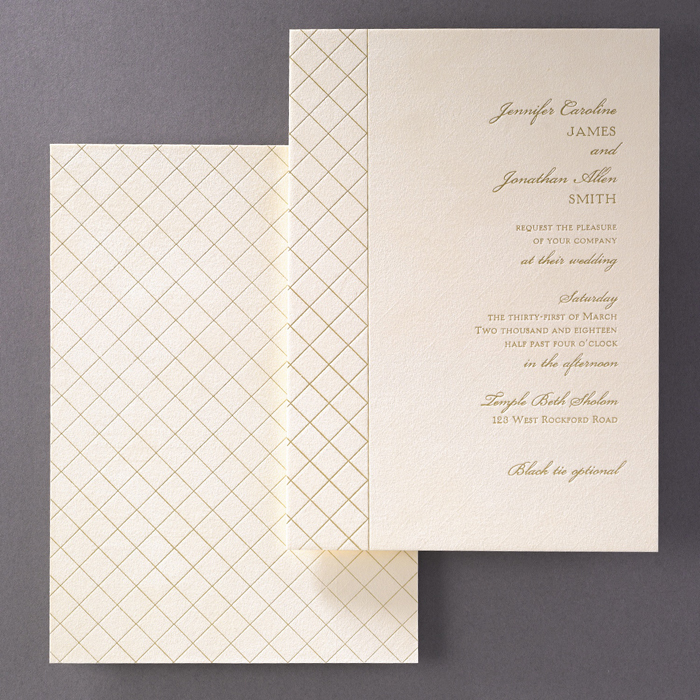 These luxury wedding invitations have a plush feel and are perfect for a sophisticated, formal wedding celebration. 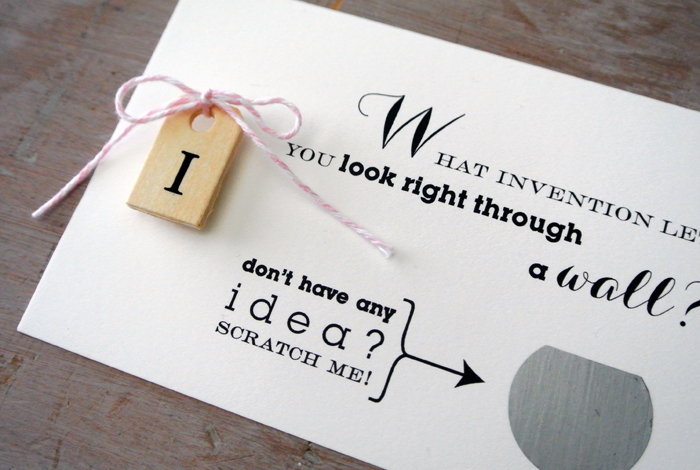 Now lets take a break from unusual wedding invitations and have a look at a save the date card! 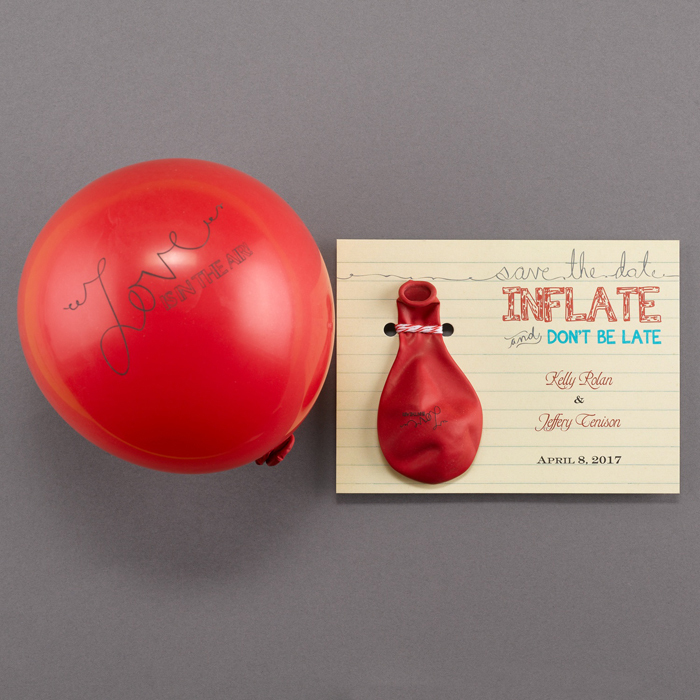 This save the date card has a gorgeous bright red balloon attached to the save the date card with some red and white twine. 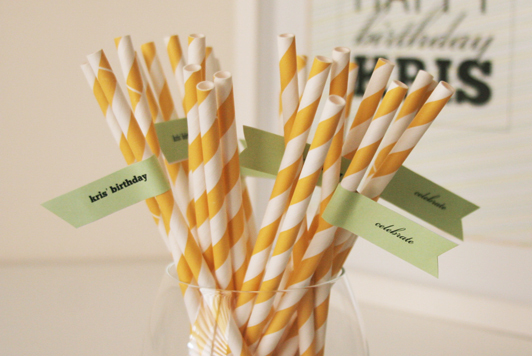 The balloon is printed with the words ‘love is in the air’ and your save the date details are printed on the card to the right of your balloon. 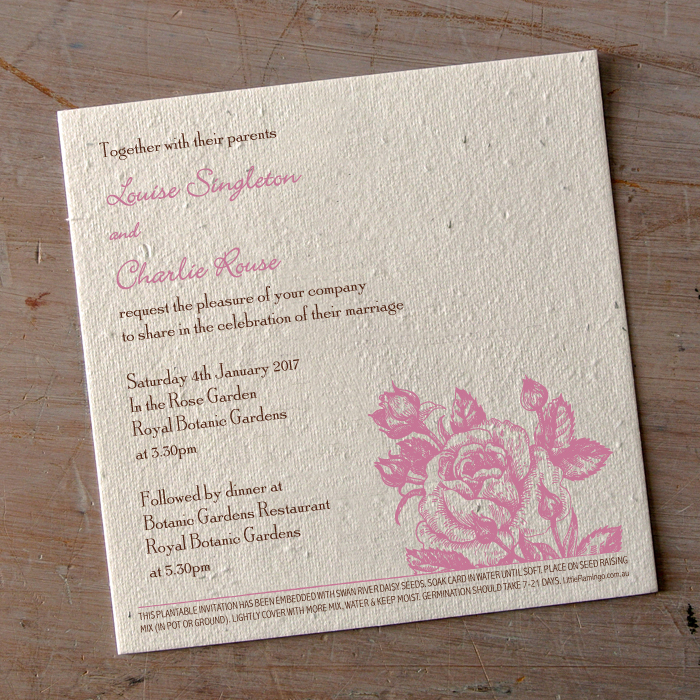 Keep checking back as we will keep updating this page with more of our unusual wedding invitations as they are created!